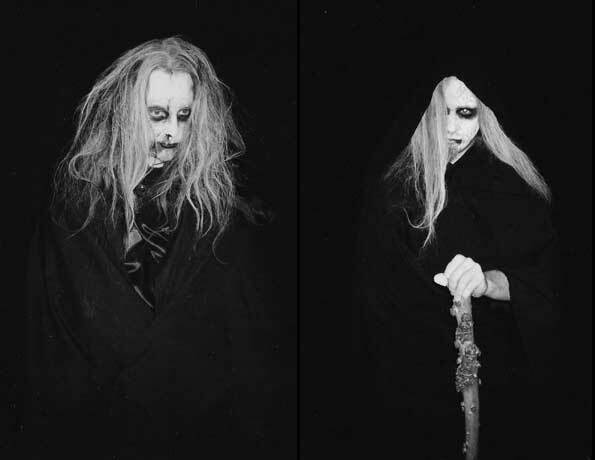 Melancholic black metal from Finland. 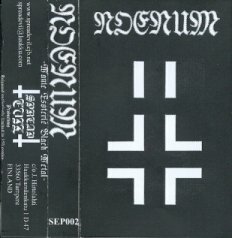 Noenum have released one demo and one EP called Black Esoteric Evangelium, both releases sold out. They are signed to Hammer of Hate.